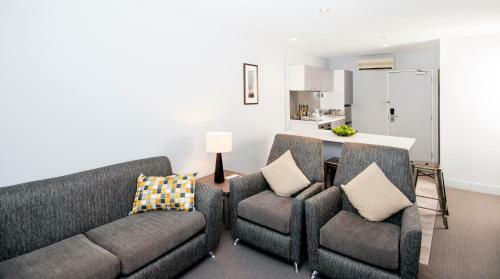 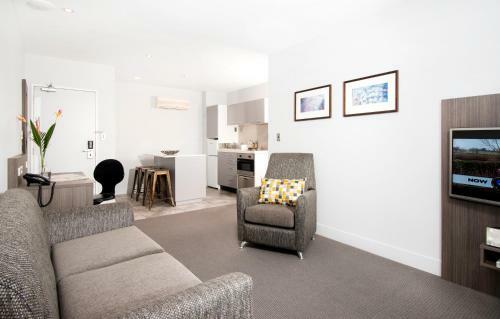 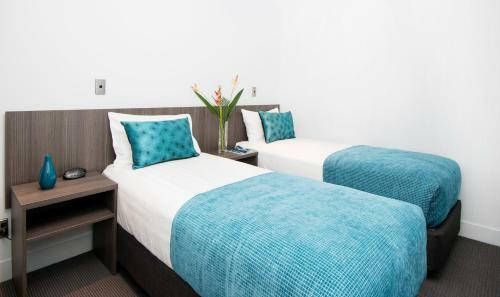 Just 5 minutes' drive from Auckland City Hospital Quest Newmarket offers modern serviced apartments with a kitchenette and satellite TV. 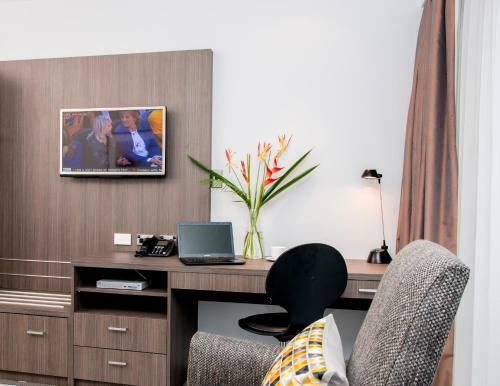 Guests enjoy complimentary WiFi. 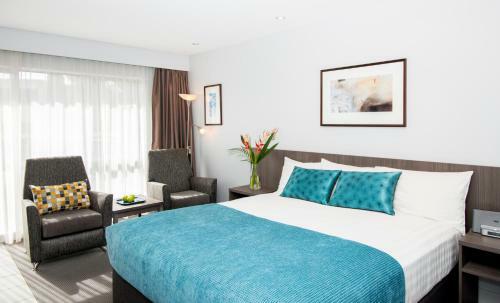 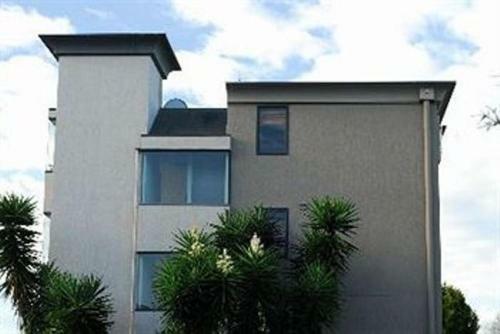 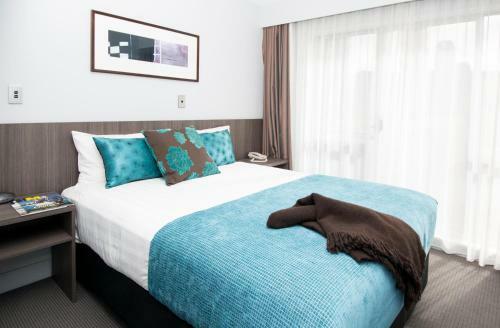 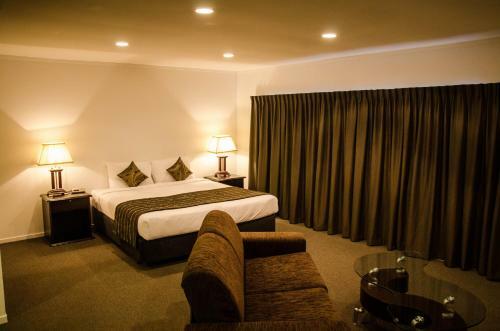 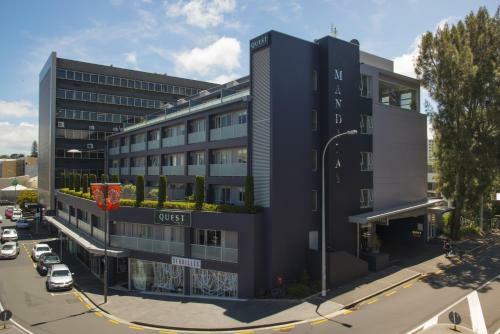 Quest Serviced Apartments is located next to the Link bus stop where buses can take you directly to Auckland city centre Ponsonby and other popular Auckland attractions. 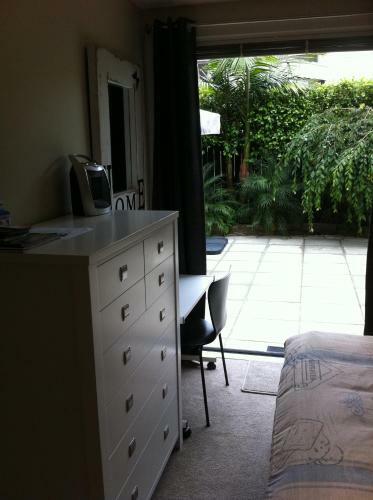 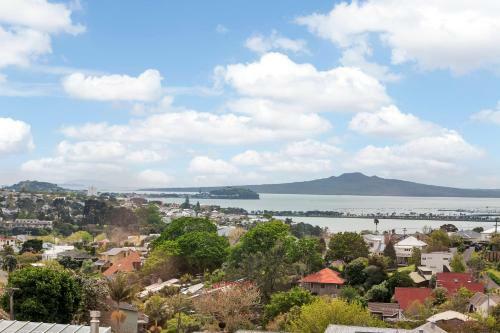 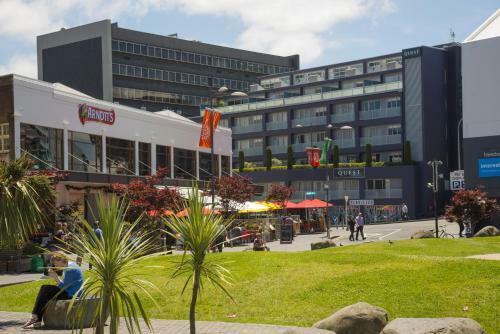 You can take a 15-minute walk to The University of Auckland-Grafton Campus. 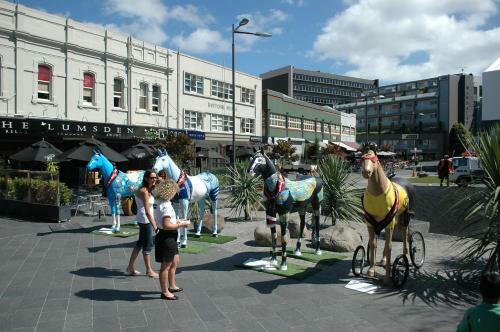 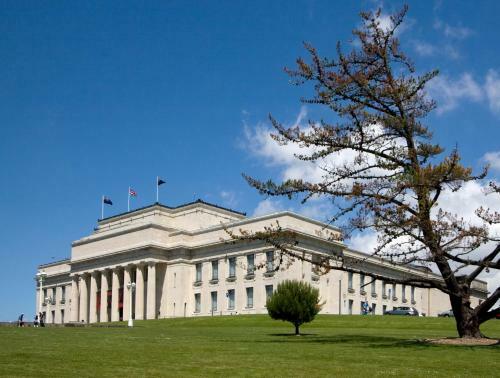 Vector Arena and Ellerslie Racecourse are both within a 10-minute drive away. 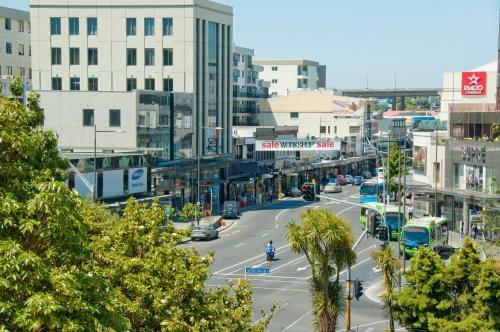 There are several shops and restaurants within a 10 minute walk. 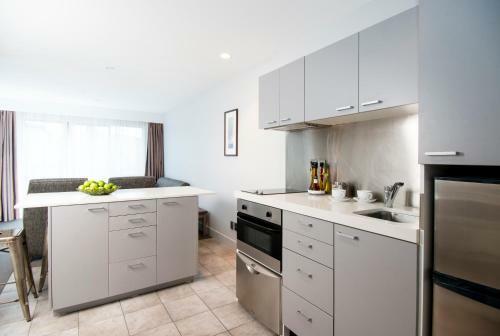 All apartments feature laundry facilities a dining setting and a work desk. 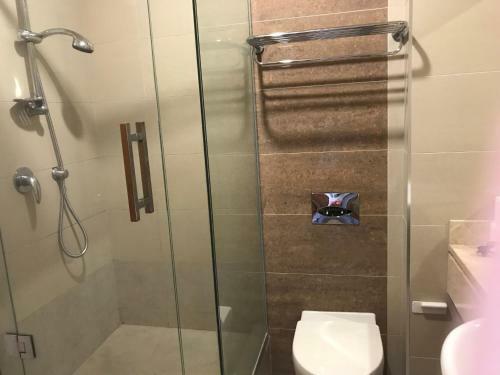 An en suite bathroom with a shower bathtub and a hairdryer is standard in all apartments. 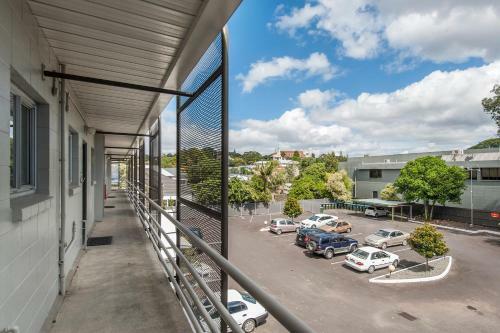 There is a large covered car parking area available on-site.